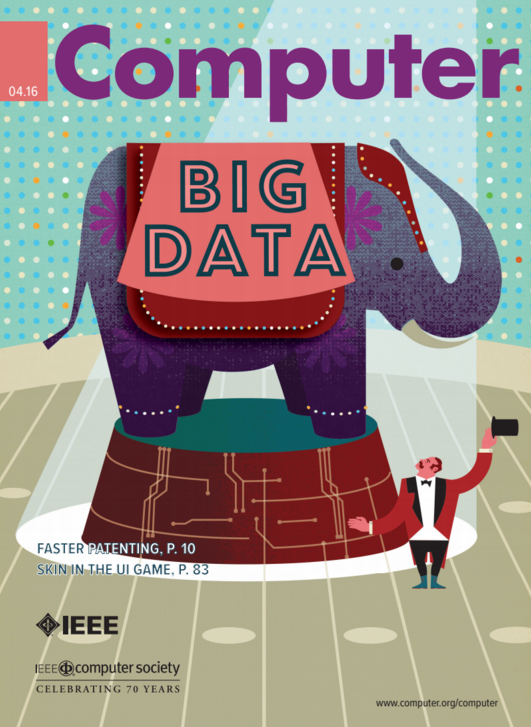 IEEE Talks Big Data - Check out our new Q&A article series with big Data experts! Call for Papers - Check out the many opportunities to submit your own paper. This is a great way to get published, and to share your research in a leading IEEE magazine! 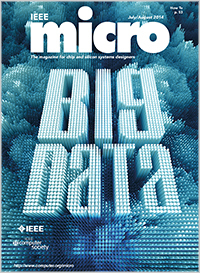 Publications - See the list of various IEEE publications related to big data and analytics here. IEEE Cloud Computing Community is a key platform for researchers, academicians and industry practitioners to share and exchange ideas regarding cloud computing technologies and services, as well as identify the emerging trends and research topics that are defining the future direction of cloud computing. No call for papers at this time. Read more at IEEE Computer Society. 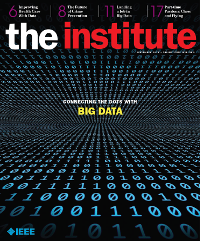 Read more at The Institute. 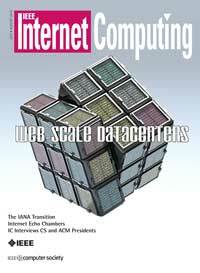 This issue of Internet Computing surveys issues surrounding Web-scale datacenters, particularly in the areas of cloud provisioning as well as networking optimization and configuration. They include workload isolation, recovery from transient server availability, network configuration, virtual networking, and content distribution. 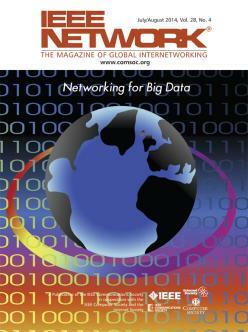 The most current information for communications professionals involved with the interconnection of computing systems, this bimonthly magazine covers all aspects of data and computer communications. Read more at IEEE Communications Society. Big data is transforming our lives, but it is also placing an unprecedented burden on our compute infrastructure. As data expansion rates outpace Moore's law and supply voltage scaling grinds to a halt, the IT industry is being challenged in its ability to effectively store, process, and serve the growing volumes of data. 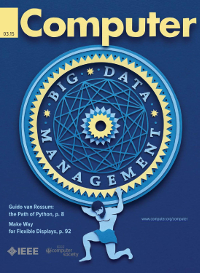 Delivering on the premise of big data in the post­Dennard era calls for specialization and tight integration across the system stack, with the aim of maximizing energy efficiency, performance scalability, resilience, and security.